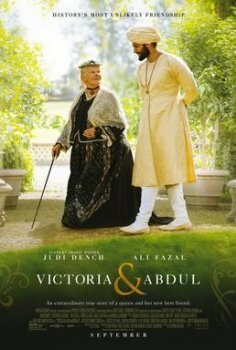 Victoria & Abdul - Available as a download or stream? "Victoria & Abdul" is the twenty-third feature film directed by Stephen Frears, which will be released to cinemas in the United Kingdom on September 15th, 2017. The plot is based on the real-life relationship between Queen Victoria and her Indian servant Abdul Karim.